A great new way to discover your next app. Are you tired of scrolling through long lists of apps trying to find the one you need? 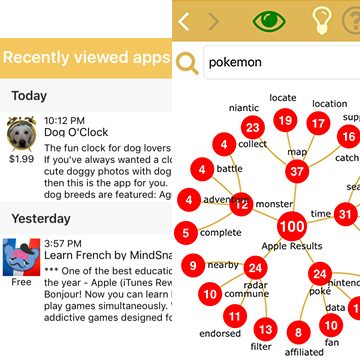 The Mighty App Finder takes your initial app search results and visually groups apps together which share the same keywords and ideas so you can quickly review a more focussed and shorter list of relevant apps. 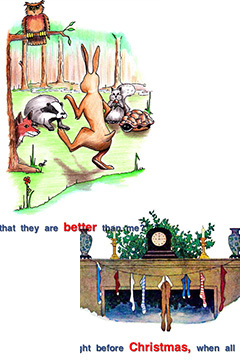 A series of beautifully illustrated and narrated stories which are a joy to watch and listen to. as the story is being read. 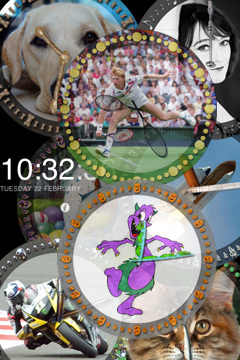 A range of fun alarm clocks complete with themed images and sound effects. All clocks have the ability to have different alarm times for weekdays and weekends. Copyright © 2016 Apps Mobilis. All Rights Reserved. Reproduction in whole or in part in any form or medium without the express written permission of Apps Mobilis is prohibited.